Search "the walking dead" 9 results have been found. 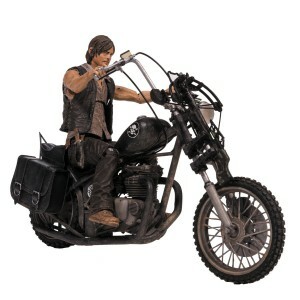 Created by McFarlane Toys, this deluxe Daryl Dixon figure from The Walking Dead is articulated and 13cm high. 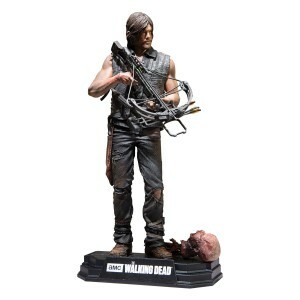 Daryl Dixon Color Tops figure, 18cm high with avec accessories : crossbow and base with a zombie head. 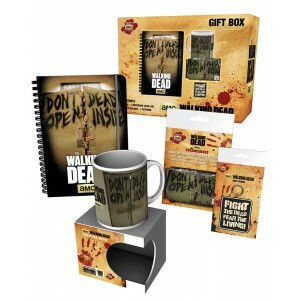 The Walking Dead gift box includes the show's mug (0.3 litre), a rubber keychain, a card holder and on A4 notebook. 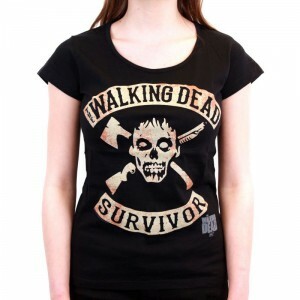 This ensemble of Walking Dead goodies makes for a formidable birthday of Christmas gift for any fan of the TV show ! 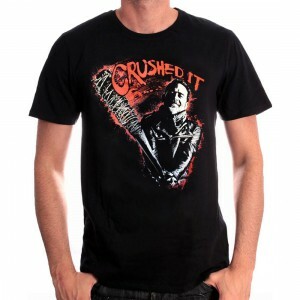 Negan probably is the most hated but most charismatic bad guy of The Walking Dead TV Show. 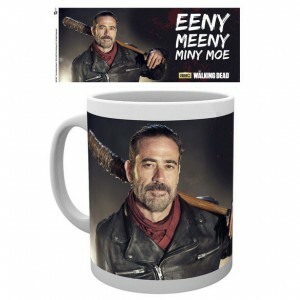 Actually, he may have to share that title with Lucille, his pointy baseball bat ! 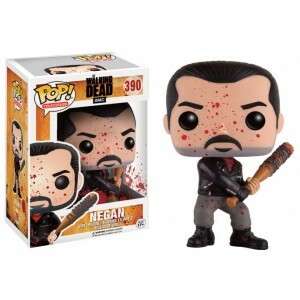 Anyway, those two appear here as 9cm-high Pop! Vinyl figures. 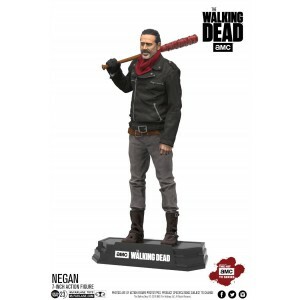 Ever since the mighty and bloody arrival of Negan in The Walking Dead, this Color Tops McFarlane Toys figure is definitely thz most awaited one. It is 18cm tall.